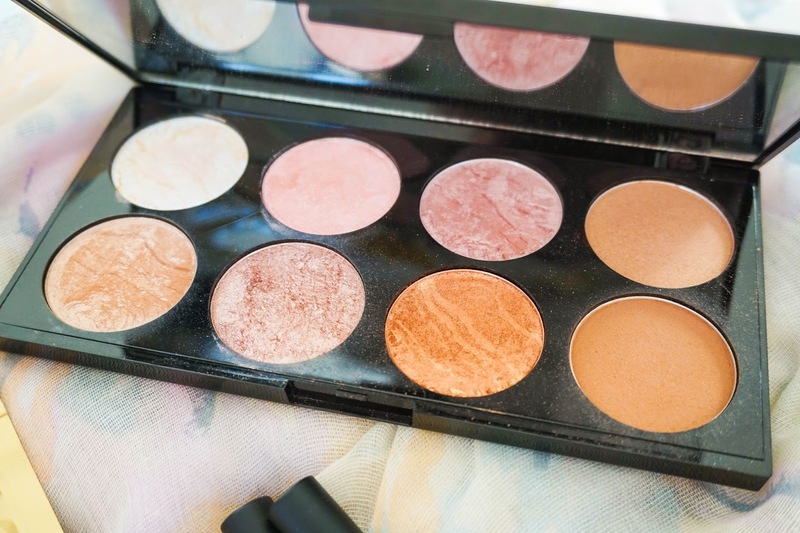 First up my new found love when it comes to blushes, Makeup Revolution's Golden Sugar palette of course. The name really is true to the shades here as they are all golden and shimmery (apart from one) and I just love using it now in the winter months to add a lovely glow to the face and remind me of the summer sun, while I'm freezing . 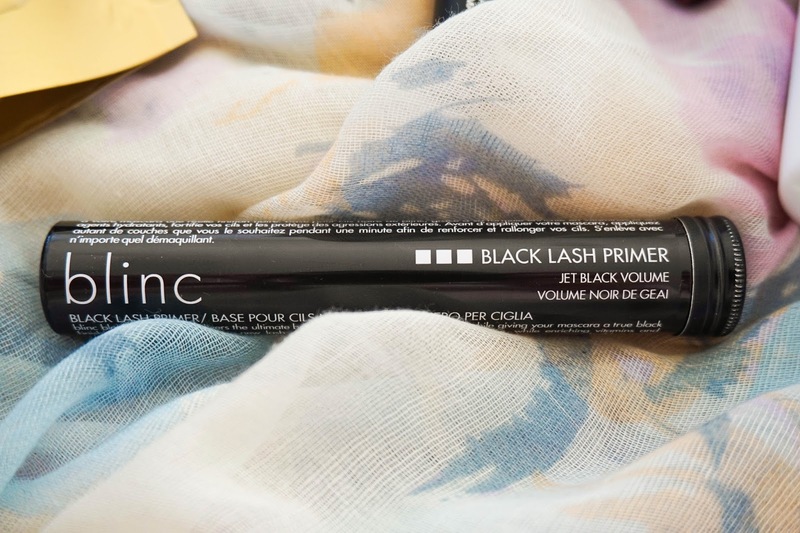 The pigmentation is amazing and the colour payoff is beautiful. There is quite a bit of fallout but for the price you pay, you honestly can't complain. 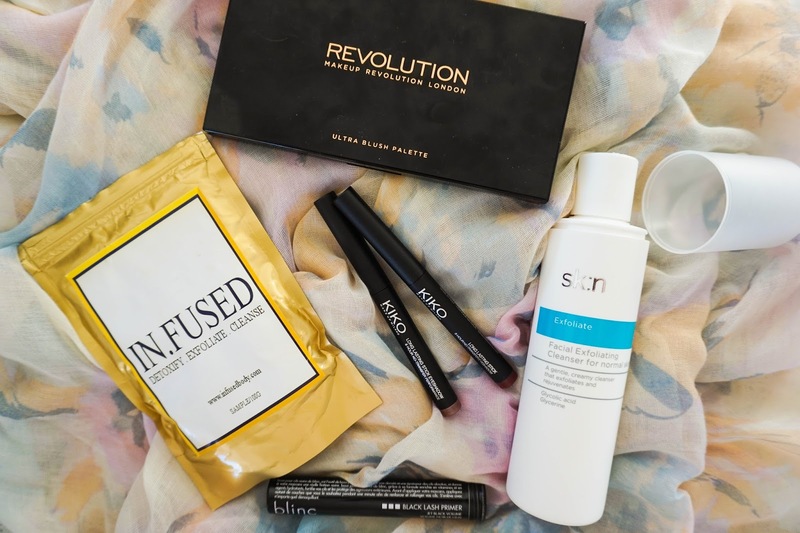 Makeup Revolution have been a new discovery altogether for me last year and I wasn't entirely blown away with my first order, but they have definitely grown on me and since I have found some amazing gems that are now staples in my collection. Another new discovery as a brand has been Sk:n Clinic when I had the chance to visit one of their locations and get a personalised skin analysis. It was a new experience for me and one that I really enjoyed. 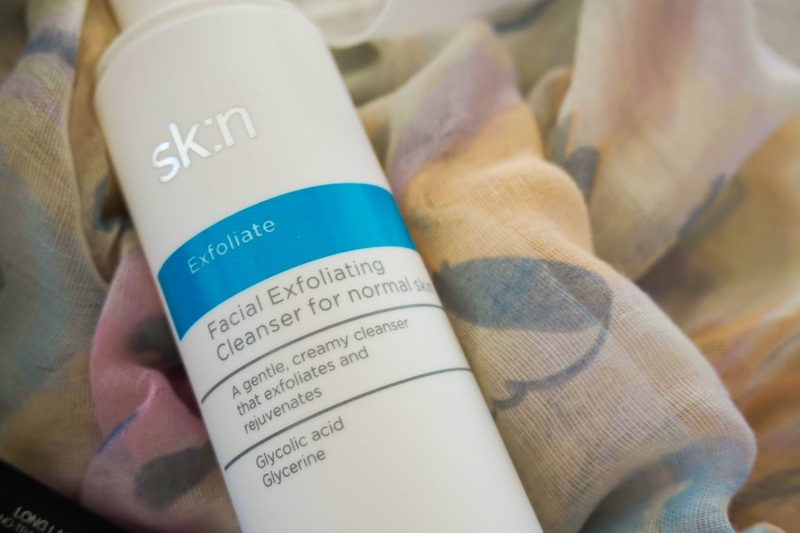 Upon trying out products from their own brand there was one that stood out for me amongst the others and that is the Sk:n Facial Exfoliating Cleanser, which I love using instead of my usual scrubby exfoliators as it's nowhere near as harsh yet so much more effective. 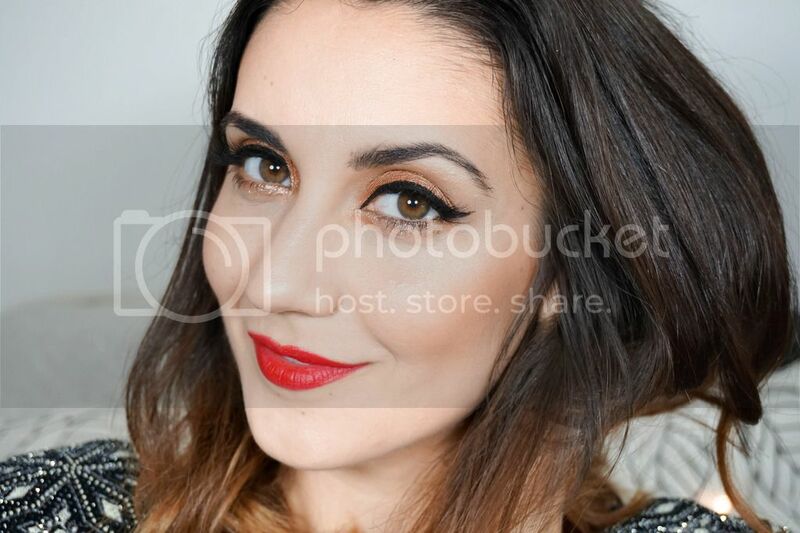 My skin feels super soft, brighter and just has an overall glow to it after using it. 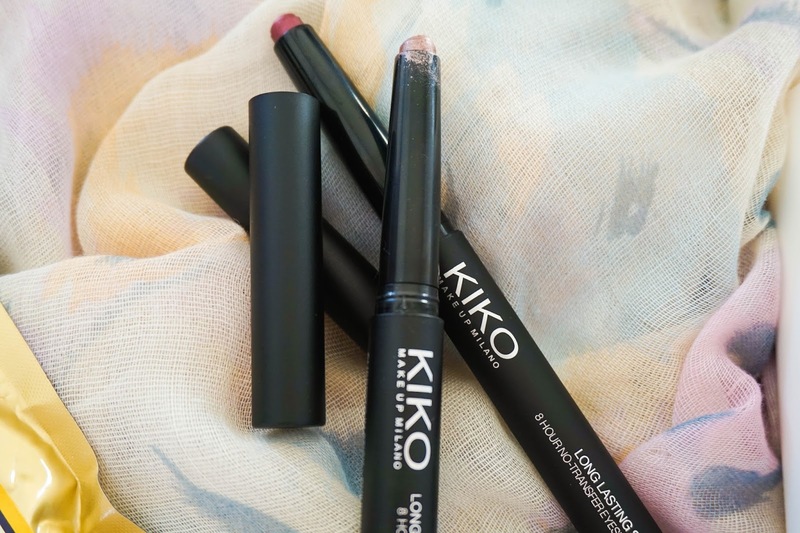 KIKO have left a huge impression on me with these two amazing products right here, the Long Lasting Eyeshadow Sticks. I have an entire post dedicated to them here so I won't go on about them too much. All you need to know is that these do not budge, they are super long lasting as the name suggests, they are so creamy and blend beautifully on the skin. I love the shades I have picked up 05 Rosy Brown and 37 Burgundy, but I am on the hunt to pick up more very soon because I honestly can't get enough. 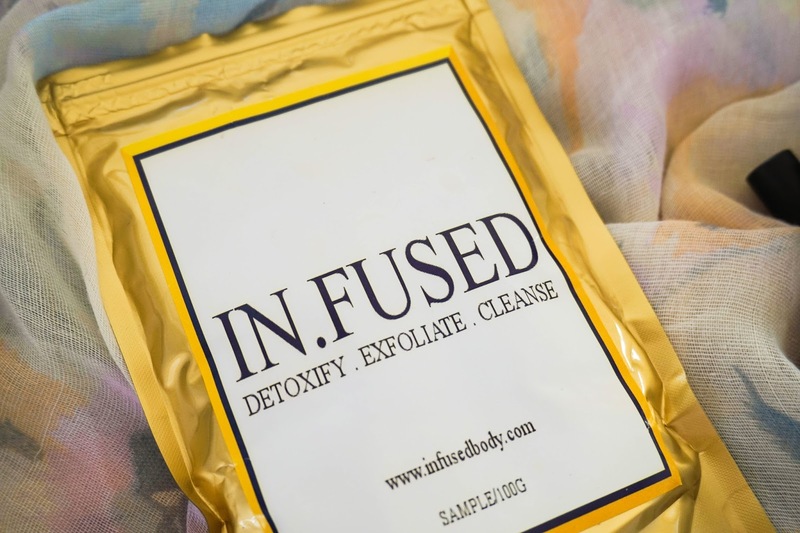 It might not be bikini season but that doesn't mean we can't keep on exfoliating and moisturising our bodies, which is what I've been loving to do once a week with another gem of a product, the IN.FUSED Citrus Body Scrub. This coffee scrub leaves my skin feeling refreshed, super soft and moisturised. Whilst it might not get rid of my stretch marks completely it does help in reducing the redness and that's good enough for me. I love the scent of this and it feels lovely to use after my weekly soak in the bath, you can read more about it here if you'd like more information on it.